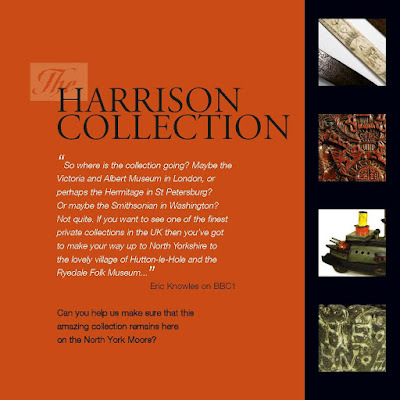 The Harrison collection consists of over 10 thousand pieces, some of them unique, and its creation has been the lifetime’s work of the Harrison brothers who began collecting at the age of five. Edward has become an authority on collectables and their social history and has advised the BBC on various programs. It is this passion and knowledge combined with the collection that makes it so exciting. 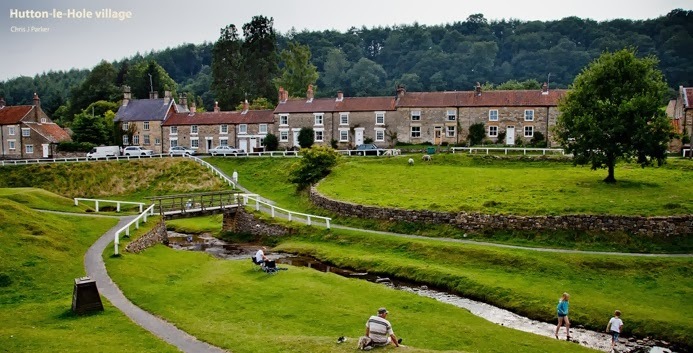 Edward and Richard, who have lived in Ryedale all of their lives, want the collection to stay in North Yorkshire in a rural location for public benefit. It is a truly eclectic, eccentric collection and very much in the spirit and tradition of the early collectors whose collections are the basis of our major museums today. Having grown up on an isolated farm on the edge of the North Yorkshire moors, where they both live, Edward and his brother Richard have put together a breathtaking collection that encompasses all manner of subjects that illustrate the social history of many a bygone age. It was all jaw dropping stuff made all the more enjoyable by the brothers' unquenchable enthusiasm for the treasure they have managed to cram into their 18th century farmhouse located in the middle of nowhere. 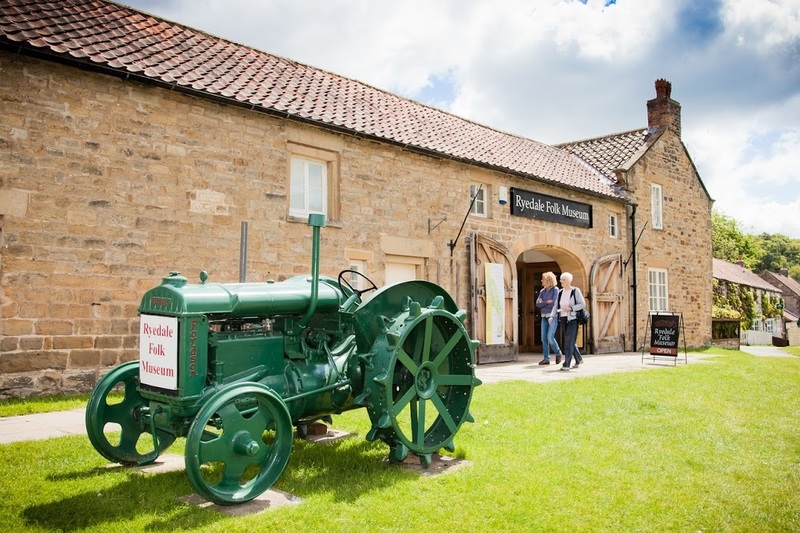 Now the good news for all of us is that both Edward and Richard have decided to up sticks and as a consequence have offered to donate their lifetime achievement to the Ryedale Folk Museum situated in nearby Huttonle-Hole. The museum's only problem will be in finding the funds to erect a building large enough to house the collection. There are around 800 or 900 objects that are of major national significance, many unique, and the rest one of only a handful of known examples. The collection will have a major impact on the museum as a whole. It compares with and can stand alongside any major national museum collection…in terms of its unique nature and the rarity of the objects it will eclipse the existing collection.